What if the BBC had chosen Dusty Springfield, Slade, Dua Lipa, or Bros? 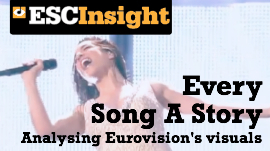 Ahead of 'Eurovision: You Decide' Ewan Spence takes a walk through a universe of different choices in some alternative histories of 'A Song For Europe'. 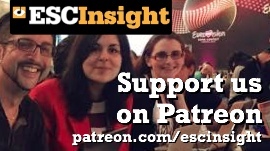 Now we have heard the Sanremo songs for 2019, the ESC Insight team and some friends of the parish look back through the extensive discography of the Festival to find some classic cuts from the Italian Riviera. The eyes and ears of Destination Eurovision are focused on viral sensation Bilal Hassani. Who is he and why is he a pioneer for the future outlook of the Eurovision Song Contest. Get ready for 'they're all X-Factor rejects! A plague on all your channels!" 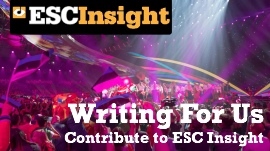 As the BBC reveals the six performers taking part in 'Eurovision: You Decide', Ewan Spence argues that the casting of former talent show stars is not only to be expected, it is a positive and welcome step in building bridges with the wider music industry. A radical transformation of Melodifestivalen's app will now enable viewers aged up to three-years-old to sign in and vote for their favourite entries. Find out the what, how and why to the new changes to Melodifestivalen's voting system and the improvements for the 2019 edition.